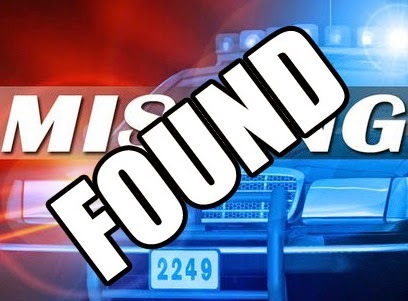 On March 30, 2014 at 12:36 p.m., Galloway Township Police received a 9-1-1 call from a female advising she had been taken against her will and brought from New York to Galloway Township. The female, described by Police as 20-years-old from Northborough, MA, was able to get away from the motel room located at America's Best Inn & Suites in Galloway that she was being held in. She then ran to the Dunkin Donuts on Route 30 to call for help. Police responded to her location and later determined that the female was a missing person out of Massachusetts. Further Investigation led to the arrest of three (3) suspects at the motel for Hindering Apprehension. Frank Lambert 19, of New York and Kristen Moriarty, 20, of South Orange were two of the suspects arrested. According to Police, arrestee Alex Jean, 27 of New York, while in police custody had to be transported to Atlanticare Regional Medical Center-Mainland Division for a medical treatment. Once at the hospital Jean attempted to escape police custody by climbing into the ceiling tiles of the hospital bathroom. Jean was taken into custody as he fell through the tiles in the waiting room of the hospital. Jean was further charged with Escape and Resisting Arrest. Jean was lodged in the Atlantic County Jail Facility in lieu of $35,000.00 bail. Detective Bryan Casey was the Investigating Officer.